Jet Charters Aircraft Fleet - Corporate Jet Charters, Inc. Wherever your travels may take you, Corporate Jet Charters is there. Our aircraft fleet and flight crew are here to represent you, your company, your family, or your best interests. You simply tell us your needs, sit back and relax. We have the ability to grant you access to the entire world with little as two hours notice. For shorter-range travel and smaller group flights, a turboprop or light-jet might be the perfect choice for you. Among private jets, light Jets are often the most eco-friendly choice. In most cases they can seat up to six passengers comfortably. These aircraft are best for short-range flights where other private jets may have less space for baggage. For private charter flights that are longer-range, or have more passengers, we offer an extensive selection of midsize jets. These jets typically have the ability to fly further and faster than their light jet counterparts, while providing a much more superior level of comfort. 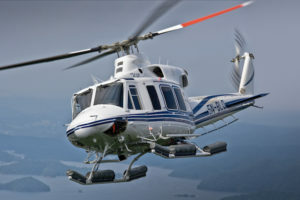 Midsize Jets and Super Midsize jets should be considered for private charter flights of up to eight passengers or flights with ranges of over 1,000 miles. For longer trips, such as international flights, or parties of more than eight people, you may want to consider a heavy Jet. The heavy jet can easily take parties of up to 25 passengers across country or to most international destinations non-stop! Therefore offering the utmost luxury in private jets. 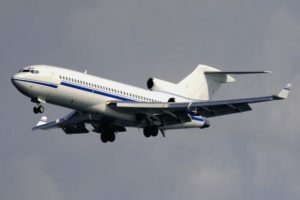 There is always the option of large airliner jet charters for even larger groups. These are complete with VIP seating configurations and many more amenities that cannot be found in smaller aircraft. Think showers, full service kitchens, bedroom cabins, and much more! With Corporate Jet Charters, there are no membership fees, acquisition costs, or monthly maintenance charges. Reserving a private jet with us could not be easier. No matter the size of party or the length of the trip, Corporate Jet Charters arranges access to the best service for each trip. We have access to the largest selection of private jets in every size and performance range in the world. 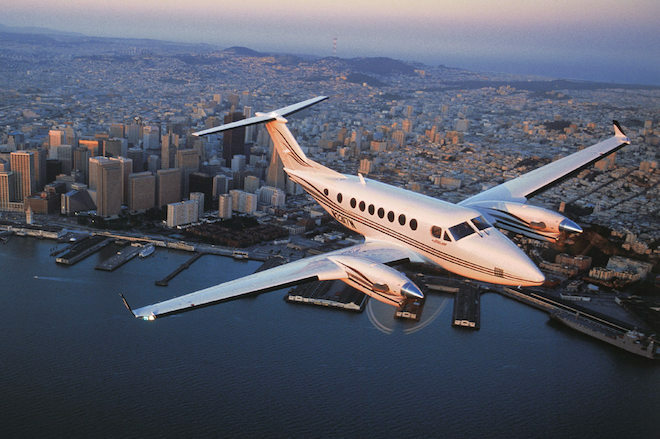 And you can trust that every private charter flight will both meet and exceed your travel needs.